Turn a profit while advertising your brand. Creating a custom T-shirt line is a great way to turn a profit while advertising your brand. T-shirts are like a walking billboard and what is captivating to consumers are unique custom designs. Just like sports fans wear team jerseys and more, fans of your brand will want to show their support by doing the same. In creating interesting designs for the new clothing line for Pharm Aide Pharms, Budd Branding featured elements from the corporate logo. We were sure to include the full corporate logo on the sleeve for a clear brand recognition. As this is a line created for retail sales, we designed a custom hang tag and in-store poster. A hang-tag truly adds a level of strength to the product. The custom tag gives you a location to reinforce brand identity as well as share information about your brand. The poster draws attention to the brand, and can be seen before accessing the location to shirts in the store. 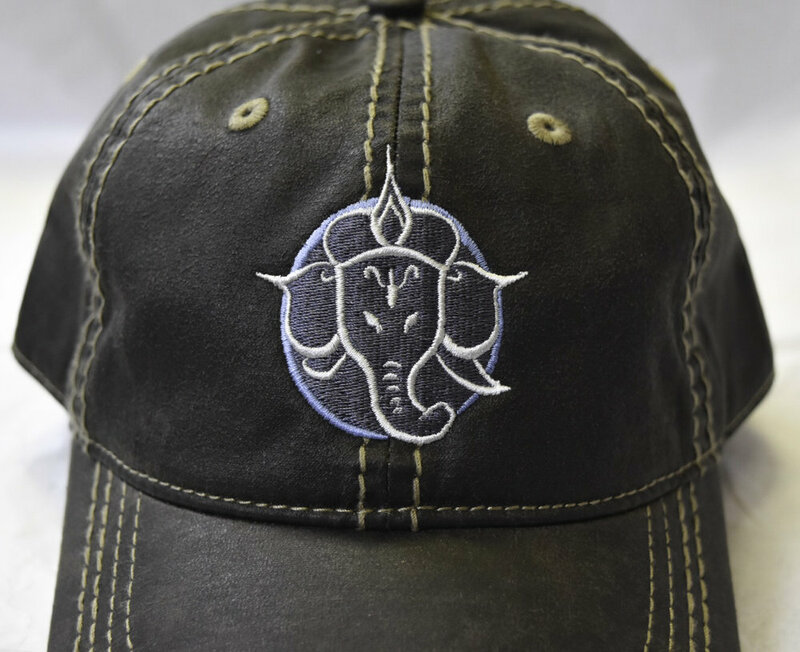 Another advertising concept that can bring in revenue is to embroider your logo on a cap. This is a great way to get your brand name out there. 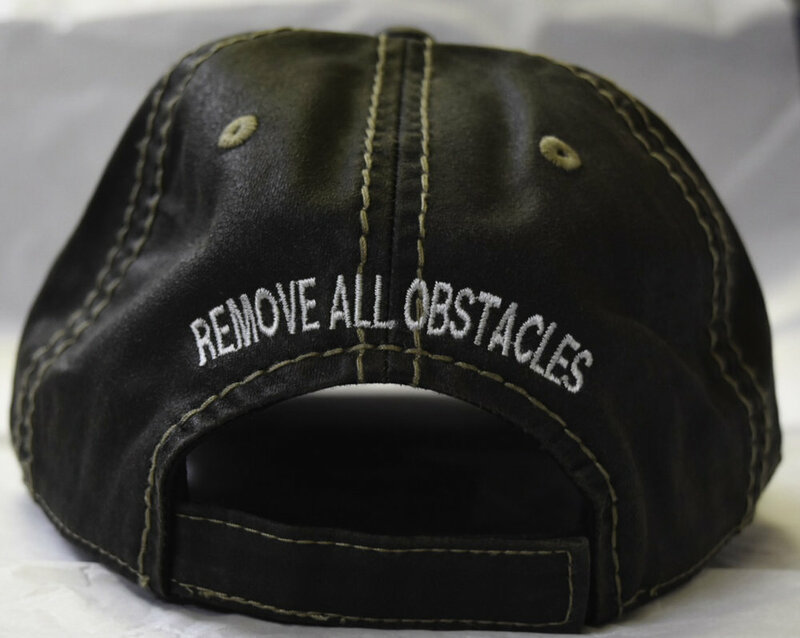 For the brand “Remove All Obstacles” we used solely the icon from the logo, and included the brand name on the back of the cap. This makes for a recognizable design while not looking extremely promotional. The holidays are quickly approaching. Custom items aid in the sales of your products and also make great gifts for clients, family, and friends alike. Give us a call to discuss creating your new clothing line or gift items.